Submitted by ryanne on Mon, 08/21/2006 - 19:19. Submitted by Neil Drumm on Sat, 08/19/2006 - 22:31. 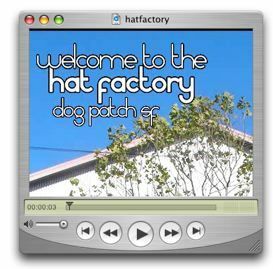 The Hat Factory now has a website. We still need to fill out some of the pages and finish up the design, but it is functional.